Being part of a team is an important part of the Evolution philosophy. We encourage our skaters to support one another both in training and at competitions. 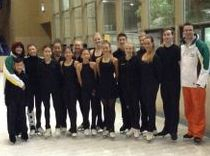 Our squad sessions are both hard work and fun and includes figure skating and ice dance. Brendan is the 6 time Australian Mens Champion. He started his skating career at Macquarie Ice Rink and has gone on to win and medal on the International circuit and represent Australia at the World Junior Championships, World Championships, Asian Winter Games and 2 Winter Olympic Games. Brendan is the first Australian skater to successfully perform 2 different quad jumps in International competition. Although Brendan is now based in the U.S he continues to work with his mum Monica to improve his skating skills, speed and step sequences. Chantelle and Andrew have both competed at the ISU Championship level for singles. Chantelle represented Australia in the Inaugural Youth Winter Olympic Games and 2012 World Figure Skating Championships. 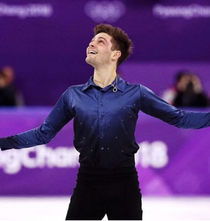 Andrew became the first man to represent Australia in singles and dance at the ISU 4 Continents Championships in 2018. Chantelle has won National Junior and Senior Titles. She has represented Australia overseas at numerous ISU JGP and Championship and International events placing first in the senior ladies event at Skate DownUnder. 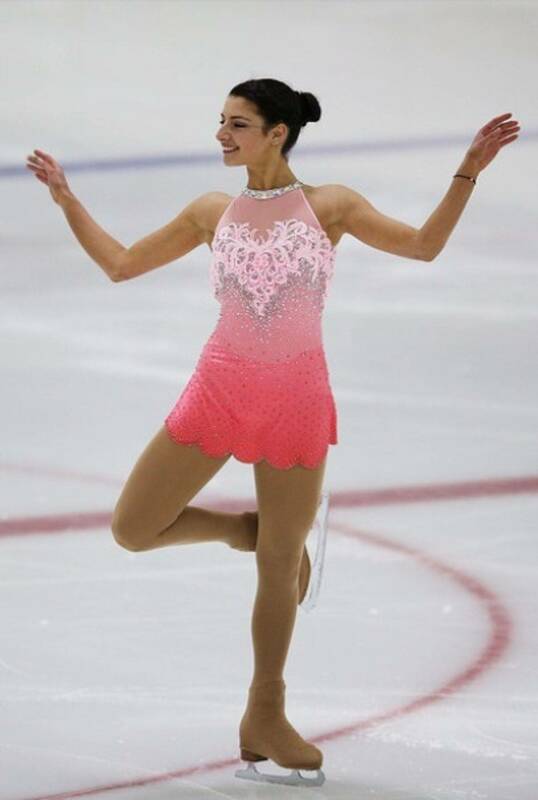 Chantelle is the first Australian figure skater to compete at the Youth Winter Olympic Games. Watch this space to see what the future holds for Chantelle. 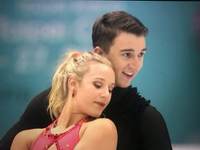 Matilda and William are the current Australian Junior Ice Dance Champions and Australian Senior Ice Dance silver medallist. They have won both the Junior and Senior National titles. They began skating together in early 2014. They have represented Australia at numerous Junior Grand Prix events, the World Junior Figure Skating Championships, ISU 4 Continents Championships and the Asian Winter Games. Amelie is the 2017 Australian Advanced Novice Ladies Champion. In 2018 she won her first International event. In 2019 Amelie will move up to the Junior rankings with her eyes set on representing Australia in her first Junior Grand Prix event.